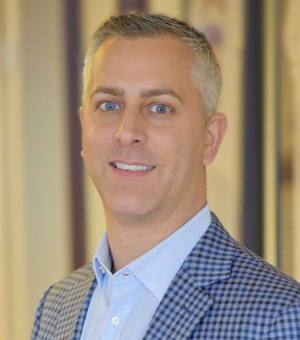 Severyn is a certified physician assistant and works along side Dr. Young in the office and in surgery. A native of the Texas Panhandle, Severyn received her undergraduate degree from Lubbock Christian University where she was a member of the women’s basketball team. She first began working in orthopedics as a medical assistant while in high school and then again after graduating from LCU. She relocated to St. Louis to receive her physician assistant education at Saint Louis University, where she was a member of the Alpha Eta Honor Society. Severyn joined Dr. Young’s practice upon graduating from SLU and enjoys providing thorough, personalized care to each and every patient. In her free time, she enjoys spending time outdoors exploring the St. Louis region with her husband and 2 dogs. 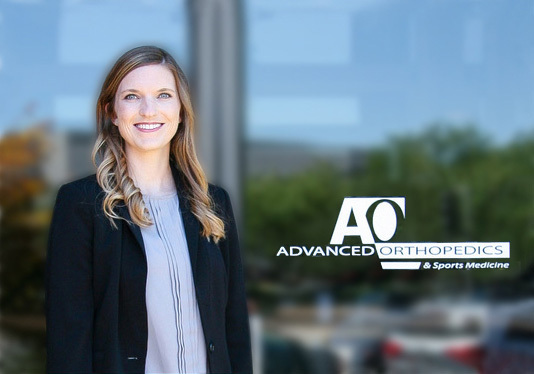 She is an active member of the American Academy of Physician Assistants, Missouri Academy of Physician Assistants and Physician Assistants in Orthopedic Surgery.